If you have been following me for a while, you know that I have been on a journey to switch as much of my beauty products to clean. Astounding facts have started to surface in the US about today’s popular beauty brands and the ingredients found in them. Governments in Canada and the European Union have banned over 1,300 ingredients in cosmetics. Meanwhile, the US has only banned 30. Regulation laws of the beauty industry haven’t been significantly updated since 1938. That difference is shocking and quite upsetting, especially after learning about all of the terrible ingredients that are allowed to go into the products that we use everyday on our skin. Products we use are consumed by our bodies in some way or another. If applied to the skin, the ingredients go directly into our bloodstream. When you wear lipstick, think about what is happening to it when it fades. It’s not evaporating into thin air and not all of it is getting rubbed off by straws and napkins. 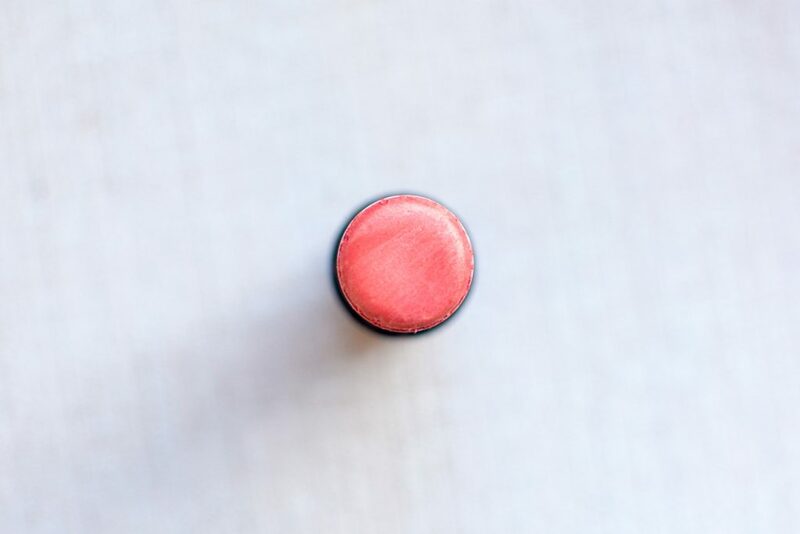 The average woman consumes seven pounds of lipstick in her lifetime. Now think about about what those lipsticks have in them. Is that something that you would willingly eat? The good thing is, though, that more and more people are becoming aware of this situation and some are doing something about it. 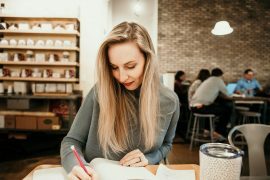 One of those people is an amazing boss babe right here in Raleigh, Tracy Trellis Gori. Tracy has started the first ever clean beauty store in Raleigh, NC! When I first found out about her store, I was SO excited and didn’t waste another second to check out her shop in Lafayette Village. 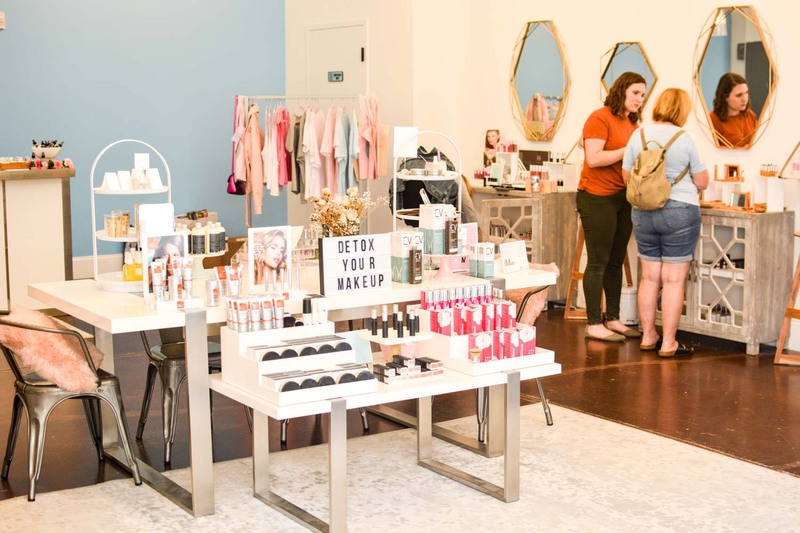 I have kept in contact with her throughout the past few months and have learned so much from her, just from stopping by the store and getting recommendations for my own clean beauty swaps. 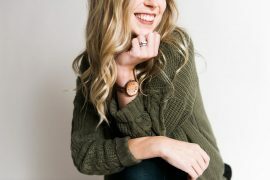 My clean beauty journey has been much faster and easier than it was before, thanks to Trellis Beauty! A lot of people hesitate to switch to clean beauty for multiple reasons. Price, lack of knowledge, effectiveness, etc. 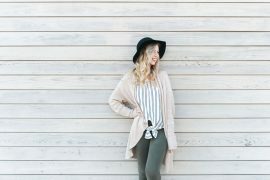 I’m here to tell you that it doesn’t have to be that hard and there ARE clean beauty products that really work just as well as the “nasty” stuff. The effective stuff is also not always twice the cost as your normal products. Tracy has carefully tested out every brand and product in her store so 1. she knows it works and 2. she can tell you all about the product and if it is right for you. Her knowledge on everything is so impressive and it is amazing how hard she works to serve us, the people of Raleigh, to make sure we only get the best. I asked you guys on Facebook and Instagram about your favorite beauty products. I took note of the most popular products and Tracy and I worked together to find the perfect clean dupes for you! 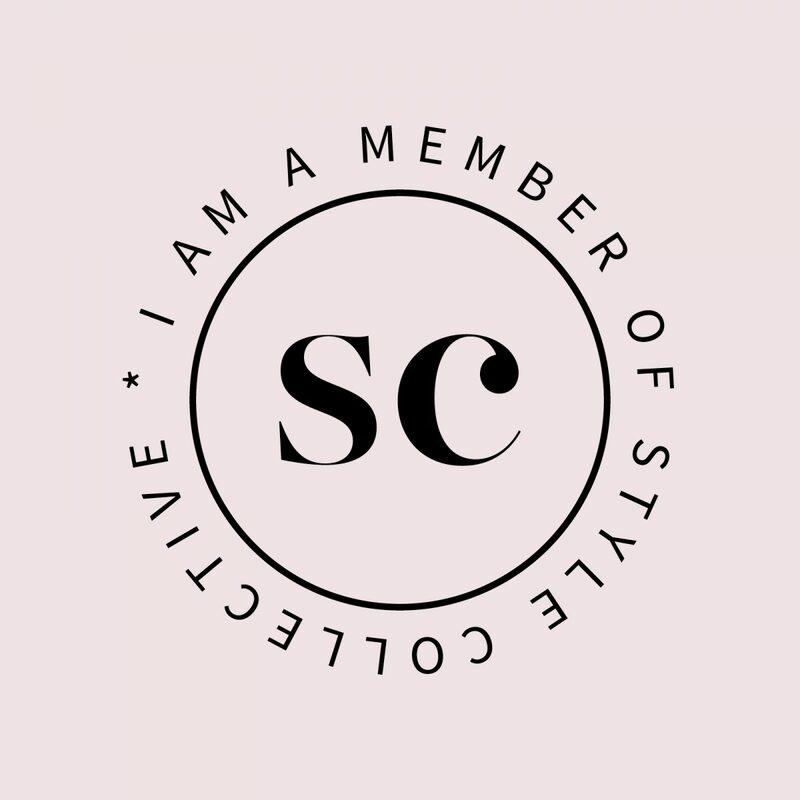 Today, I’m going to share those with you so you can start on your clean beauty journey. You will be amazed at the ingredients found in your favorite cosmetics. 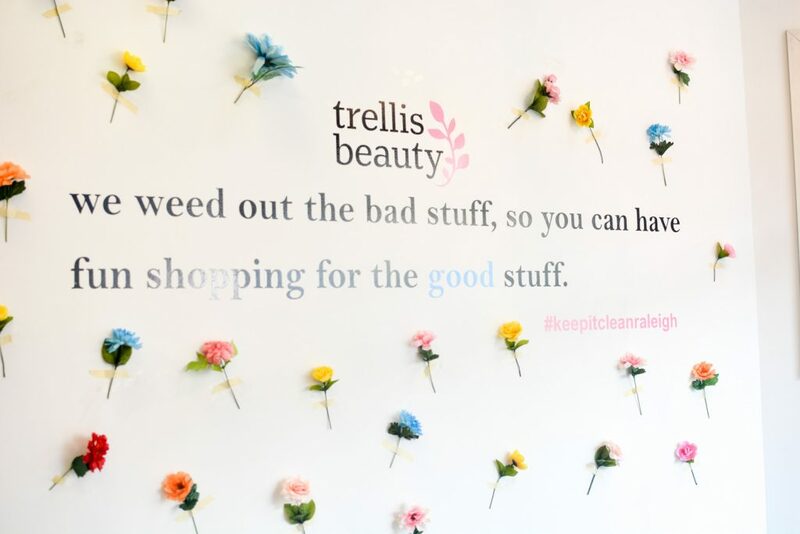 I am giving you the opportunity to get an awesome Trellis Beauty swag bag of free clean beauty products when you purchase any of the products I mention with code EVERSOEMILY at checkout! If you’re purchasing in store, just mention Ever So Emily and you can get your fun bag there, too! Share your purchases and tag us on Instagram and Facebook. We love seeing people make the step toward a clean lifestyle. The information below is found using the EWG Healthy Living and Think Dirty apps. You can use these apps to scan your own beauty products in your bathroom and see if they are clean or dirty. I will share the scores of each “dirty” product, 10 being the “dirtiest”. All of Trellis’ products are rated at a 3 or below. I am also sharing the prices of each so you can see that it doesn’t have to be more expensive to be clean! Also, this is not to scare you out of using your products, but to inform you about what you are putting on your bodies. Why it’s bad: Possible Carcinogen. Possible allergic reactions. Why it’s bad: Can cause irritation (skin, eyes, or lungs). Why it’s bad: Possible human immune system toxicant or allergen. Buy it online or in store. 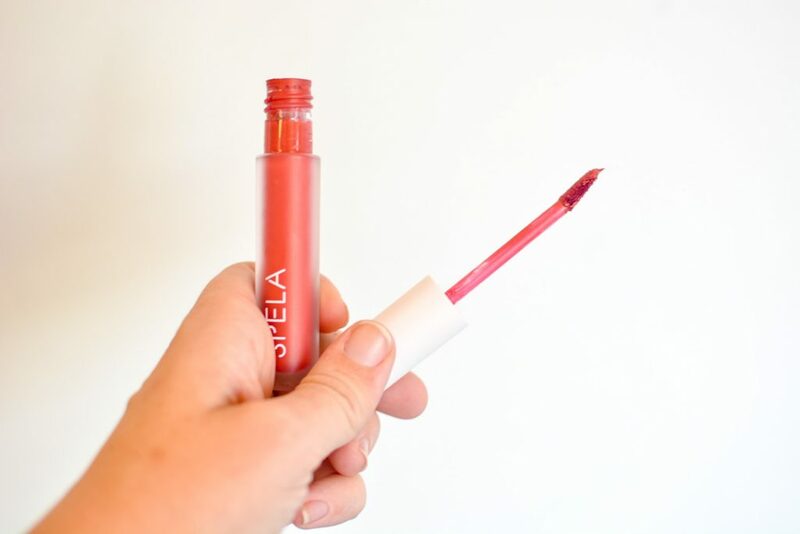 While this liquid lipstick does not come with a “sealer” like Lipsense does, it does not move. Go through an entire dinner and your lips look as good as they did before. 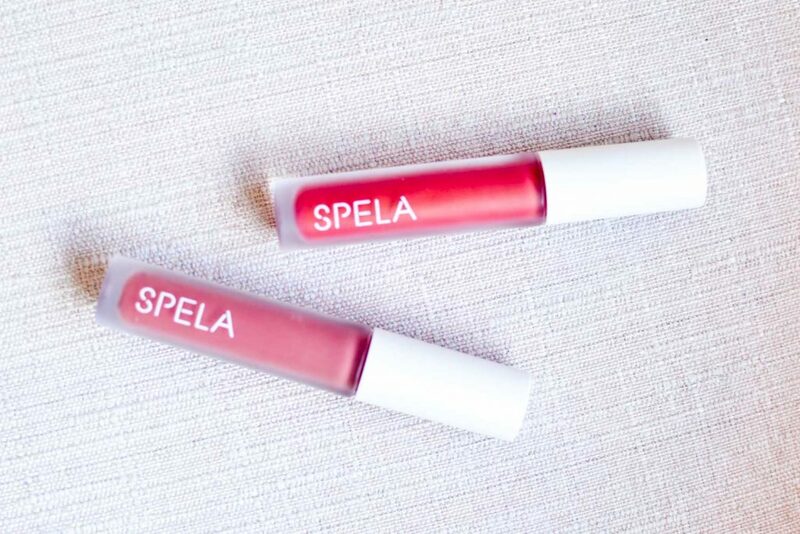 Spela also comes in several different GORGEOUS colors. I really just want them all. 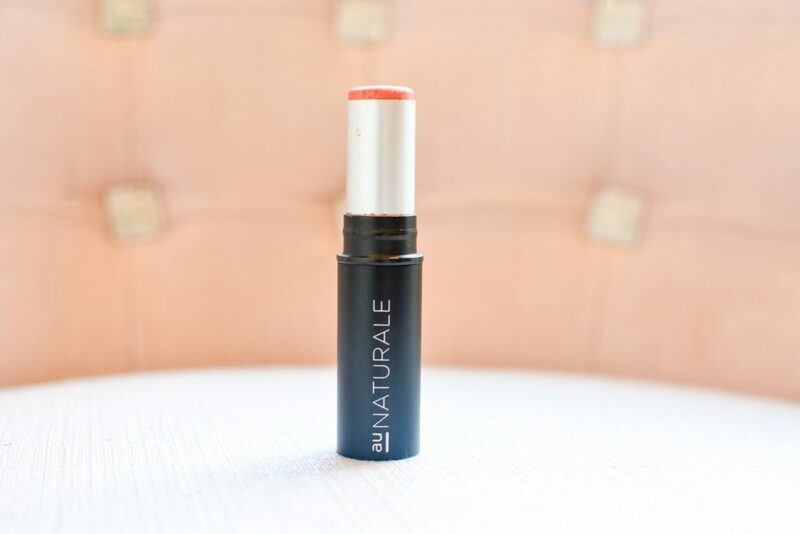 This is a natural rose lip color that looks good on all skin types. Same comments as the red lip dupe, this stuff will stay all day and even cheaper than Lipsense! Why It’s Bad: Respiratory and skin irritation. Possible ovarian cancer carcinogen. Why It’s Bad: Possible carcinogen. Contamination concerns. Why It’s Bad: Non biodegradable. Microplastic pollution in the surface waters of the Laurentian Great Lakes. Allergenic for some individuals. Why It’s Bad: Potential neurotoxin. Possible organ system toxicity. Allergy concerns. Currently out of stock at Trellis, but you can get them here. First of all, let’s talk about that cost. Twenty. Dollars. Cheaper. The colors really do give the same type of pigment as the Urban Decay palettes do and the colors are basically the same, if not more gorgeous (if you ask me). This is definitely one of my next clean purchases (while I’m trying to get all of the necessities first). Why It’s Bad: Possible carcinogen. In the paraben family of preservatives. The problem with parabens are that it mimics estrogen and can act as potential hormone causing systemic disruptor. Why It’s Bad: Were found in the breast cancer tumors of 19 of 20 women studied (Darbre 2004). Skin irritation. Mild irritations when contact with eyes. Why It’s Bad: Non biodegradable. Microplastic pollution in the surface waters of the Laurentian Great Lakes. Allergenic for some individuals. Carcinogenic in lab studies. 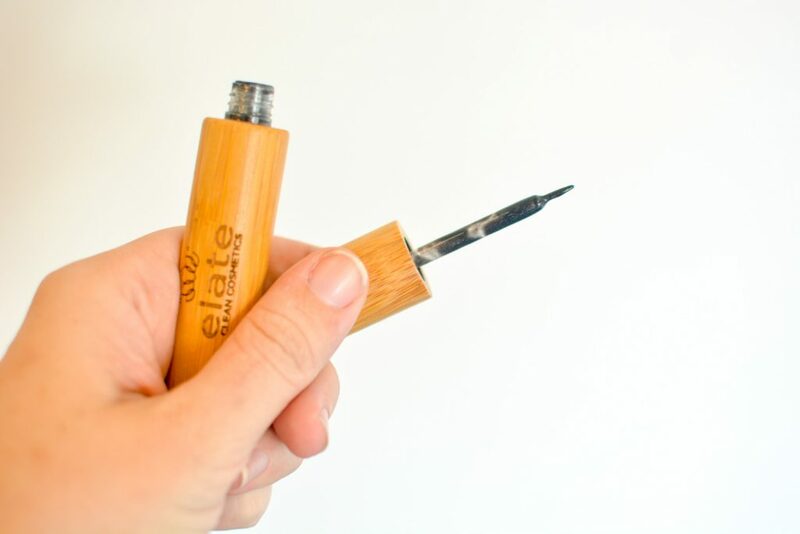 The Elate Liquid Liner has the same type of brush found in the Bobbi Brown Liquid Liner. It is also a replacement for Mac Liquidlast Liner ($21), but I could not find it on the Think Dirty or EWG app or ingredients list to give you a good review of the product ingredients. This liner comes in both black and brown and glides on so smoothly. You can’t beat $25 for a good liner! Why It’s Bad: Skin irritation. Potential Neurotoxin. FDA named Phenoxyethanol can depress the central nervous system and may cause vomiting and diarrhea, which can lead to dehydratoion in infants. This foundation is such a great find! It has a great buildable formula that is just as good as the IT Cosmetics CC Creams. 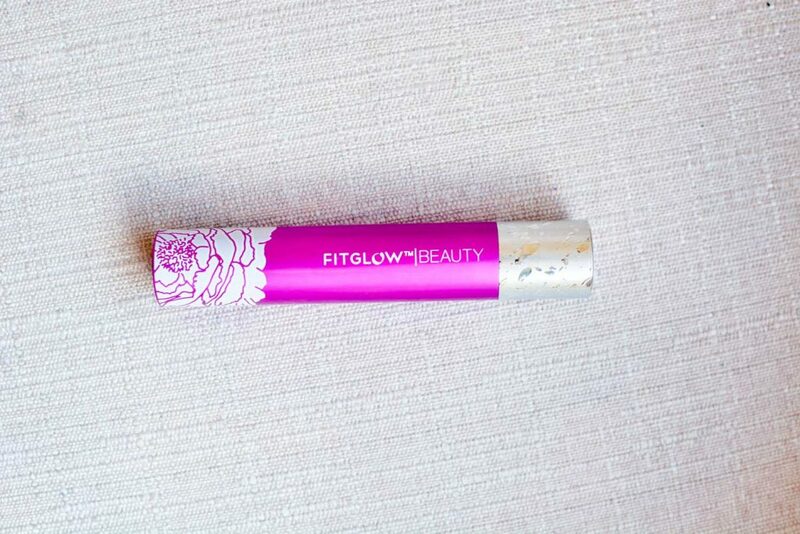 I actually use the thicker/fuller coverage version, “Full Tint”, for special occasions that you can find here. Both are amazing and a great price! While their color selection is limited right now, they are working on introducing more shades (particularly the darker shades). Why It’s Bad: Toxic to aquatic organisms. Possible carcinogen. Mild irritations when contact with eyes. Bioaccumulation. Why It’s Bad: Respiratory and skin irritation. Possible endocrine Disruptor. Possible Carcinogen. Possible allergic reactions. Mild irritations when contact with eyes. Estrogenic effects were noted in laboratory animals at concentrations close to those experienced by sunscreen users. Why It’s Bad: Some studies of breast tumors show a build up of methylparabens in the breast tissue. Why It’s Bad: Some studies of breast tumors show a build up of methylparabens in the breast tissue. Possible Endocrine Disruptor. Allergy concerns. Why It’s Bad: Skin irritation. Potential Neurotoxin. FDA named Phenoxyethanol can depress the central nervous system and may cause vomiting and diarrhea, which can lead to dehydration in infants. Allergy concerns. Cleaner, check. Higher SPF, check. It is a BB cream that treats, hydrates, protects, primes and covers the skin. At the same cost, you get so much more and better ingredients! That’s a no-brainer for me. Think Dirty Rating: Current formulation not found, but I did research on the ingredients list. Why It’s Bad: Titanium Dioxide in all its forms as an animal carcinogen and a possible human carcinogen. Low system toxicity. Allergy. Just like the NARS Multi Stick, you can use this on your cheekbones, lips, and eyes. 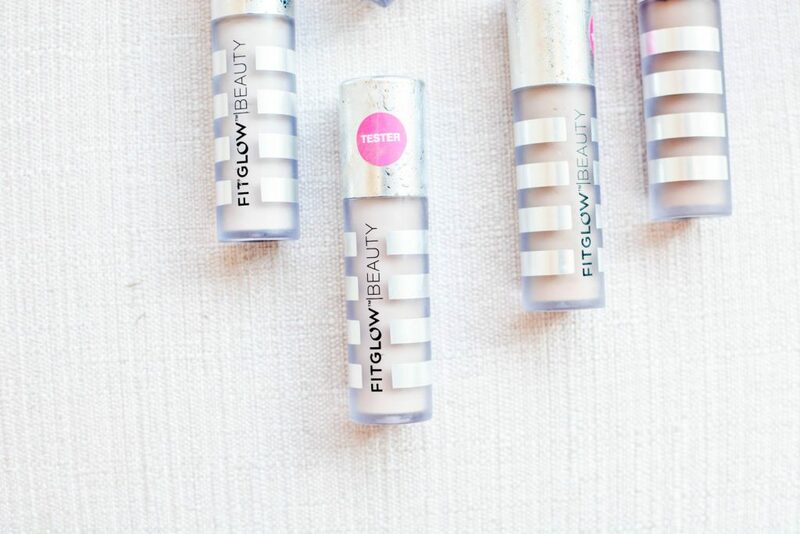 The color is so gorgeous to give you the perfect shimmery glow. Again, you can’t go wrong with cheaper AND cleaner, especially when it works! There are so many mascaras out there that everyone loves. They are amazing, sure, but we have to think about these formulas that we are putting so close to our eyes! Here are 3 mascara dupes for the top mascaras in today’s makeup industry. Why It’s Bad: Skin irritation. May trigger Eczema. Formaldehyde Releasting Agent. Allergy concerns. This. Mascara. Is. Life. I use this every day and I LOVE it. 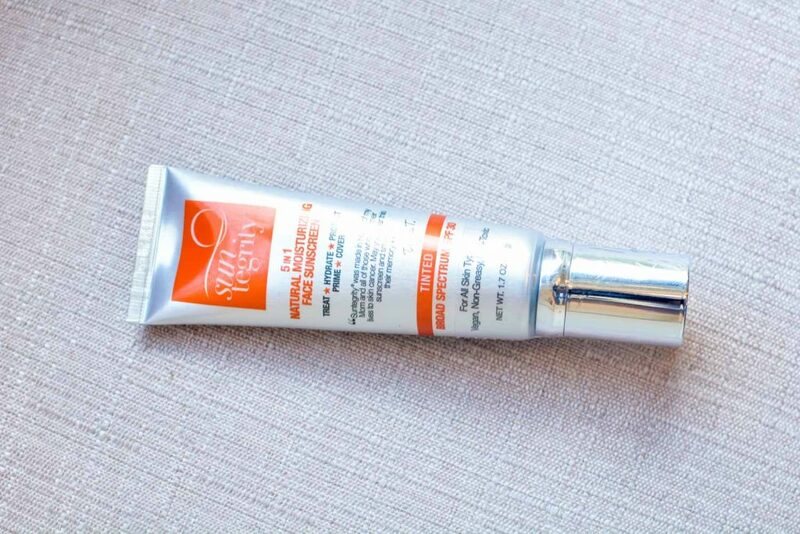 It is very buildable and gives AMAZING results without feeling like your eyelids are going to be so heavy you can’t even open your eyes. 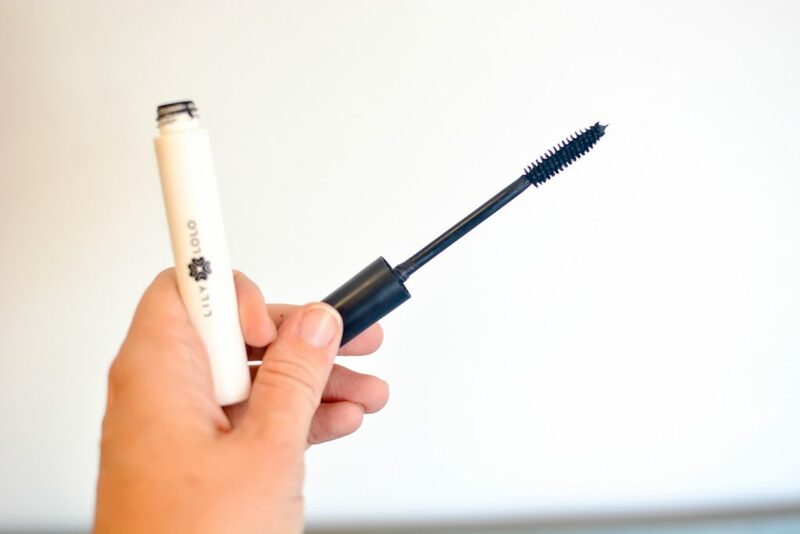 Not only does it look amazing, it nourishes your lashes with powerful botanical extracts and plant protein to promote lash health and growth. 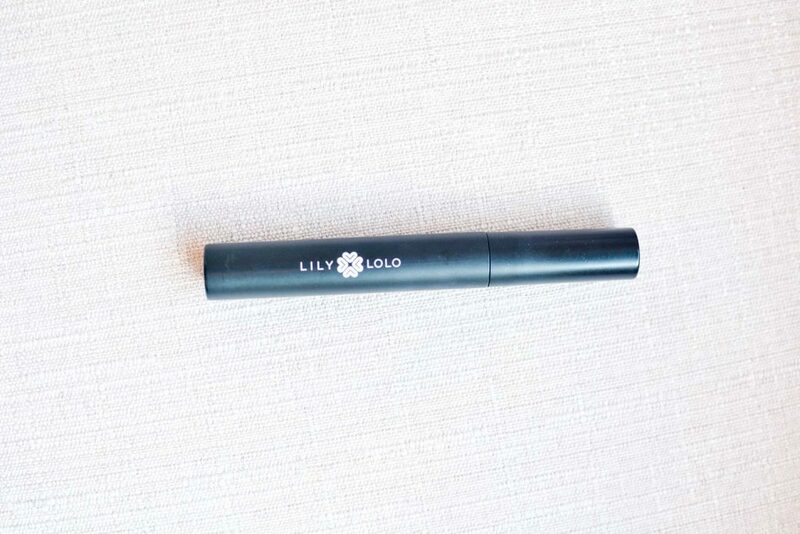 If you try any clean mascara, let it be this one. 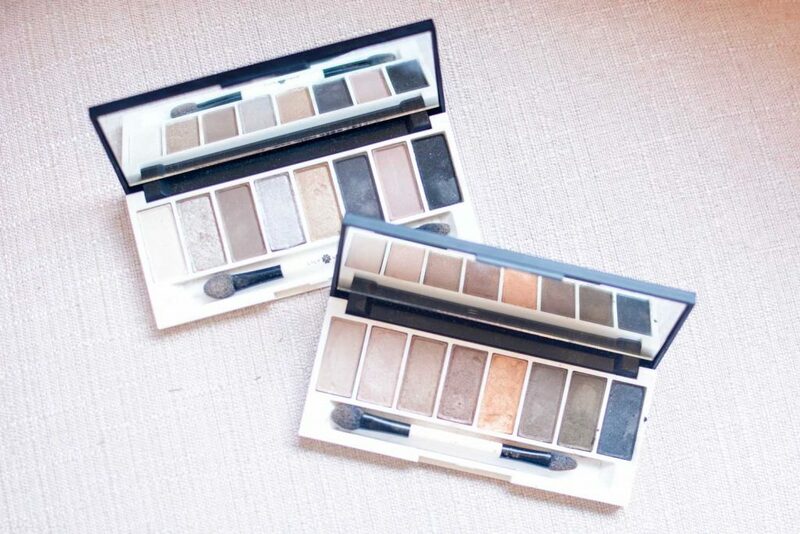 This one is one of the few more expensive dupes, but I promise you it is worth it. Why It’s Bad: Skin irritation. Possible Carcinogen. Non biodegradable. Why It’s Bad: Possible Organ System Toxicity. Low possible carcinogen. Why It’s Bad: Respiratory and skin irritation. Not enough information available, use with concern. If particles of PVP/VA Copolymer are inhaled, it can cause damage to the lungs in sensitive individuals. It can be considered toxic, since particles may contribute to foreign bodies in the lungs of people. 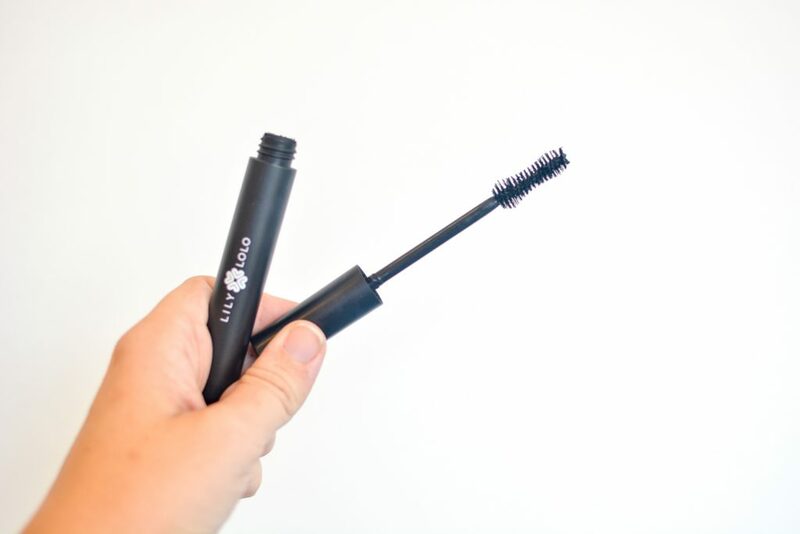 The brush in the Big Lash mascara is very similar to the Too Faced mascara and gives just as gorgeous results! 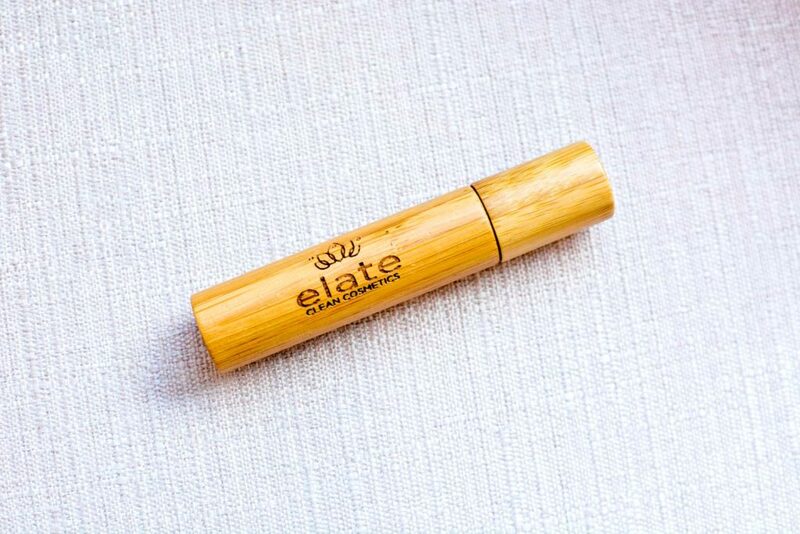 It gives you “big lashes” by amping up the volume and lengthening your lashes with each application. Why It’s Bad: Skin irritation. Potential Neurotoxic. FDA named phenoxyethanol can depress the central nervous system and may cause vomiting and diarrhea, which can lead to dehydrations in infants. Why It’s Bad: Sensitizing effect. Respiratory and skin irritation. Mild irritation, itchiness, redness when contact with eyes and skin for some sensitive individuals. Contamination concerns. Why It’s Bad: Respiratory and skin irritation. Non enough infomation available, use with concern. If particles of PVP/VA Copolymer are inhaled, it can cause damage to the lungs in sensitive individuals. It can be considered toxic, since particles may contribute to foreign bodies in the lungs of people. Why It’s Bad: Mild irritations when contact with eyes. Contamination concerns with ethylene oxide. 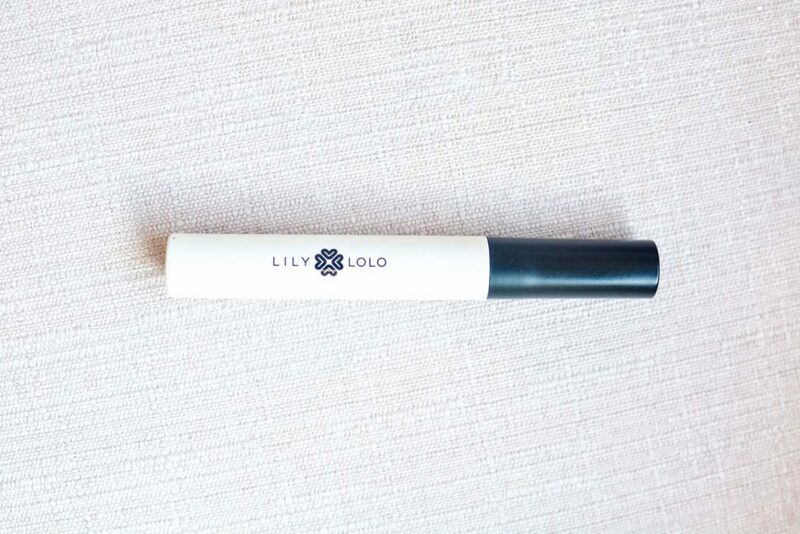 The Lily Lolo Classic formula is designed to give you fuller and longer lashes to achieve a dramatic effect. 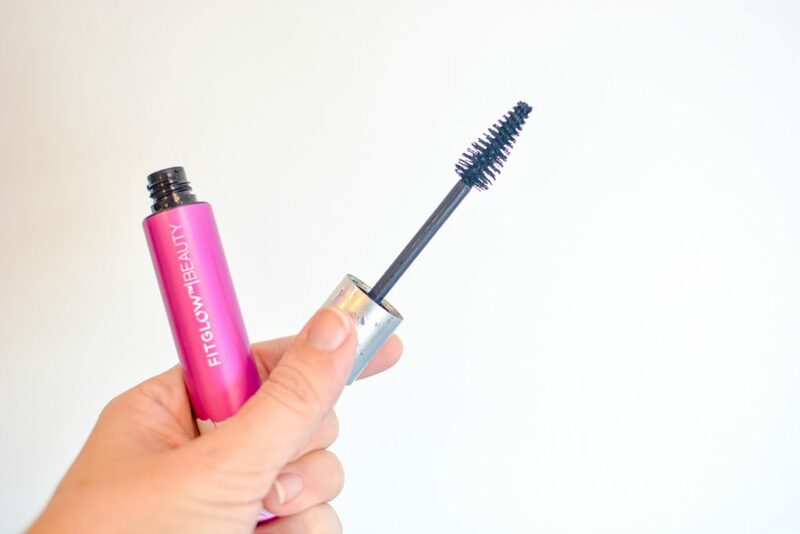 It is a perfect daily mascara that will keep your lashes looking fabulous all day. One word I’ve seen a lot during this research is “carcinogen.” That is a scary word that concerns me about the beauty products we all use every day. Why? A carcinogen is a substance capable of causing cancer in living tissue. ‘Nuff said. Chemicals like the ones listed above don’t just apply to makeup, either. They are found in lotions, shampoos, toners, eye creams, and so much more. My hope is that the world will become more aware of these (lack of) regulations in the US and we can help fight for more restrictions on the ingredients that are allowed to be used by the beauty industry. Switching the products in your bathroom to clean products isn’t an easy task. I know how it is to have spent years to find the perfect product, only to be told that it is terrible for you. The good news is, you don’t have to do it all at once. Take it slow and start by replacing products that you run out of first. I started out with my mascara, then my concealer, foundation, face cleanser, etc. My bathroom is still not 100% “clean,” but I’m getting there! Keep following me on Instagram to follow my journey to clean beauty, and share your journey with me! Don’t forget to use code EVERSOEMILY online or mention it in store to get a Trellis Beauty swag bag full of amazing clean beauty products with your purchase of any of the products listed above! 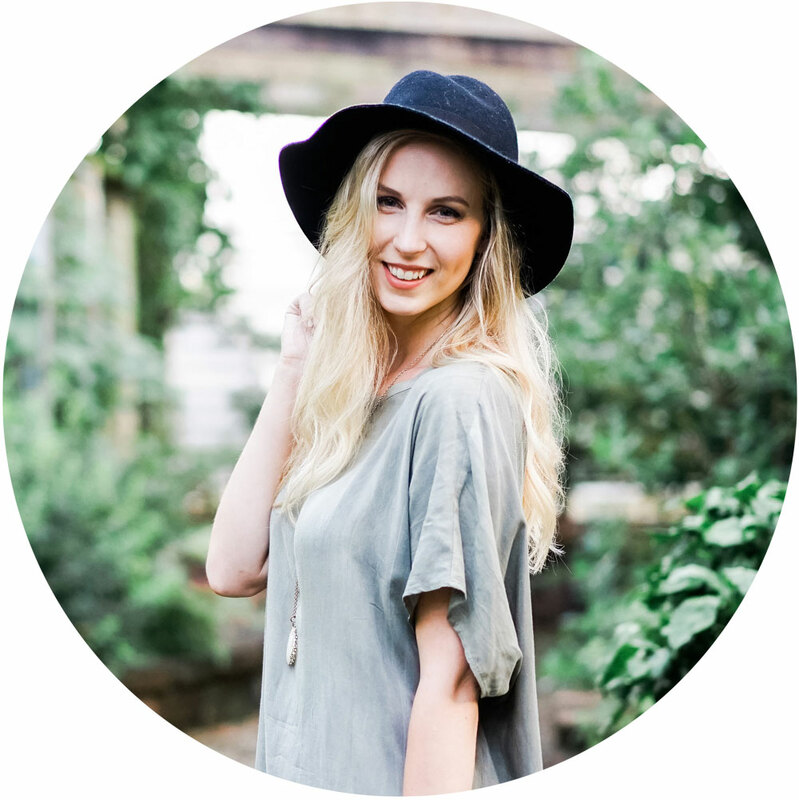 I’d love to learn about your clean beauty swaps! Share then in the comments or tag me on Instagram! I will be in Raleigh at the end of the month and hope I can make my way over to this store! Glad I cound your blog. My problem with some of the “Clean” makeup products is that the shade range can be so limited for women of colour. I hope you can make it over!! It’s truly an amazing store. I agree about the shade range. 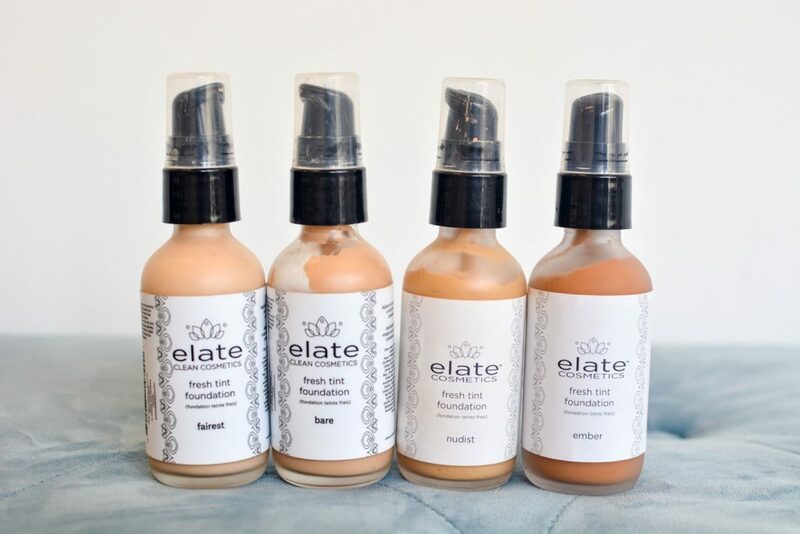 My hope is as clean beauty products become more popular, they are able to create a wider range! I’ve been looking for a cleaner mascara! Thanks for all this info! Yay! You can’t go wrong with either of these! I can’t wait to see what you decide to choose!